A government website that enables you to search for jobs from all regions across the UK. 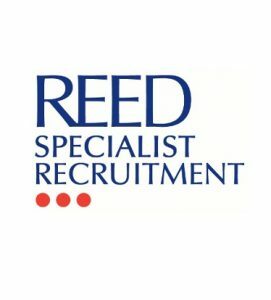 An excellent recruitment website that’s great for finding jobs in specific industries. The UK’s no 1 job site. Very easy to use and lets you search for jobs using many different criteria. An excellent article by Monster that covers how to do well at a job interview.